The below material covers items used within the above video tutorial. Please use this as a text reference to ensure that proper commands and resources are utilized when performing the procedures. 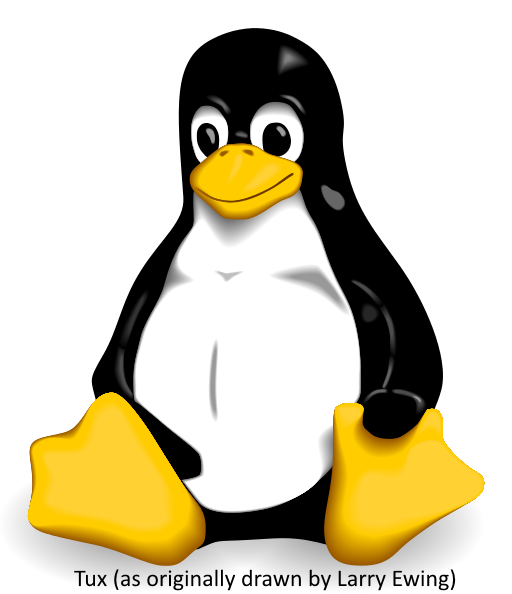 Please ensure the Linux Monitoring Agent is registered as a service to start automatically when the server enters runlevel 3. This can be achieved using chkconfig which updates system services runlevel information. Use --add <servicename> to add the service then --list <servicename> to ensure this was successful.